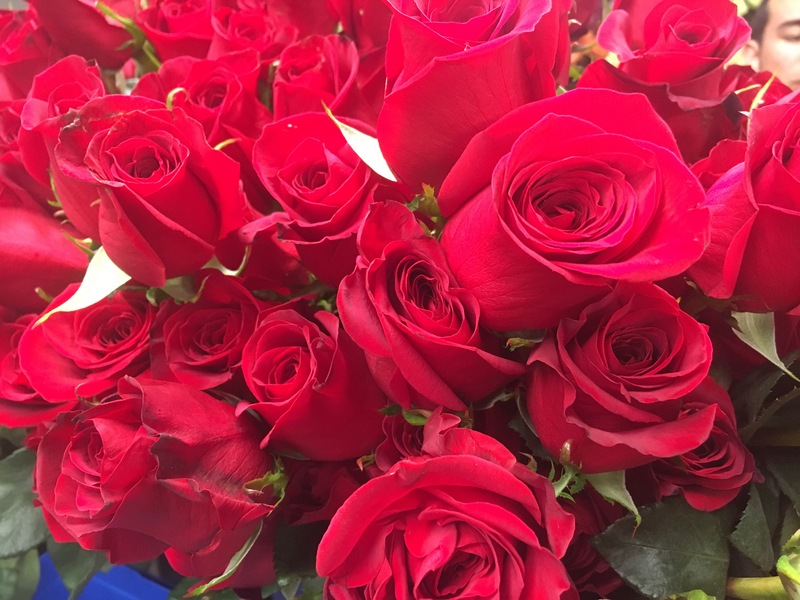 The most romantic holiday is upon us and there’s no other florist that does Valentine’s Day better than Karin’s Florist! 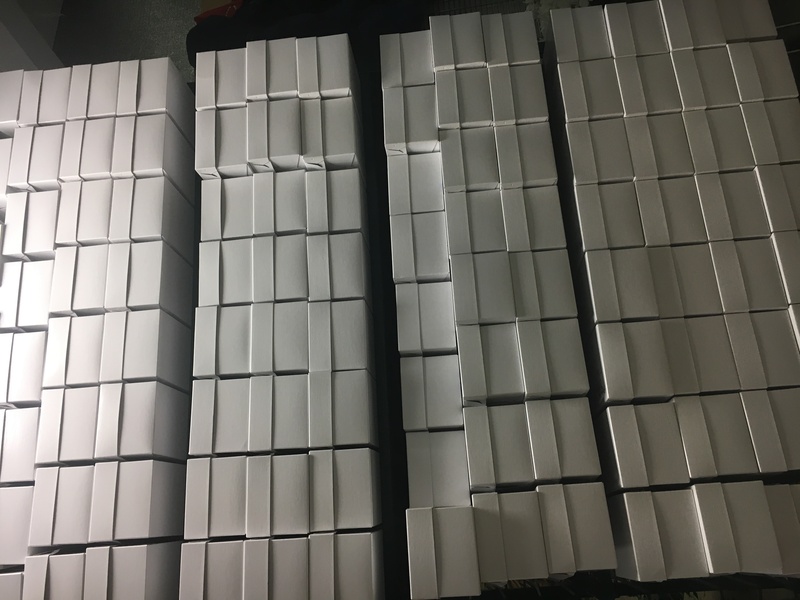 Right now, florists across the country are ramping up for the busiest and most profitable time of year and we are definitely no exception! 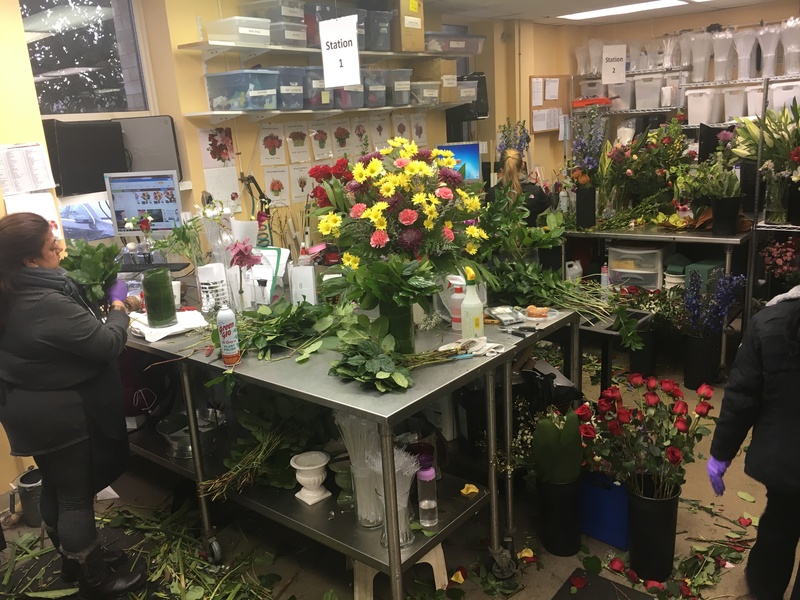 And we invite you to take a look at how our wonderful flower shop of more than 60 years handles the controlled chaos of Valentine’s Day behind the scenes. 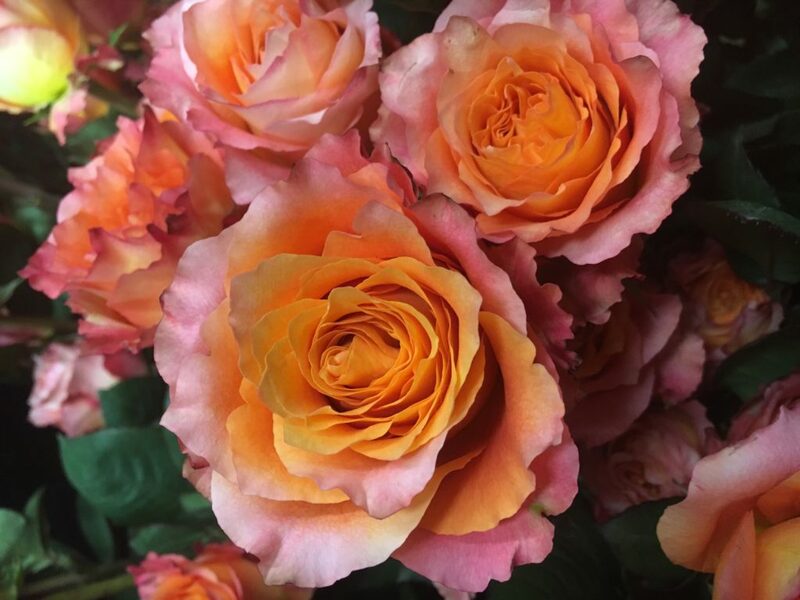 Every February 14th more than 20,000 roses alone will pass through Karin’s Florist’s doors. 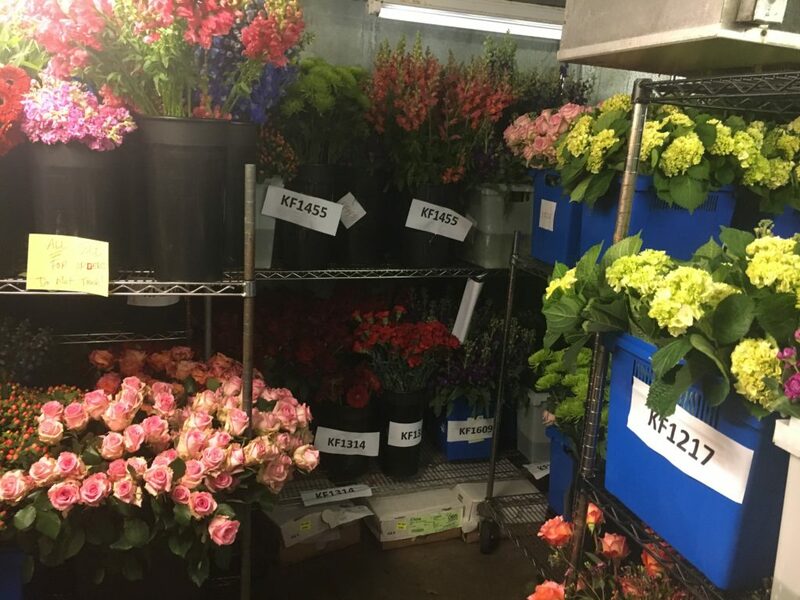 Each flower must be processed, arranged with perfection and then hand delivered on time. 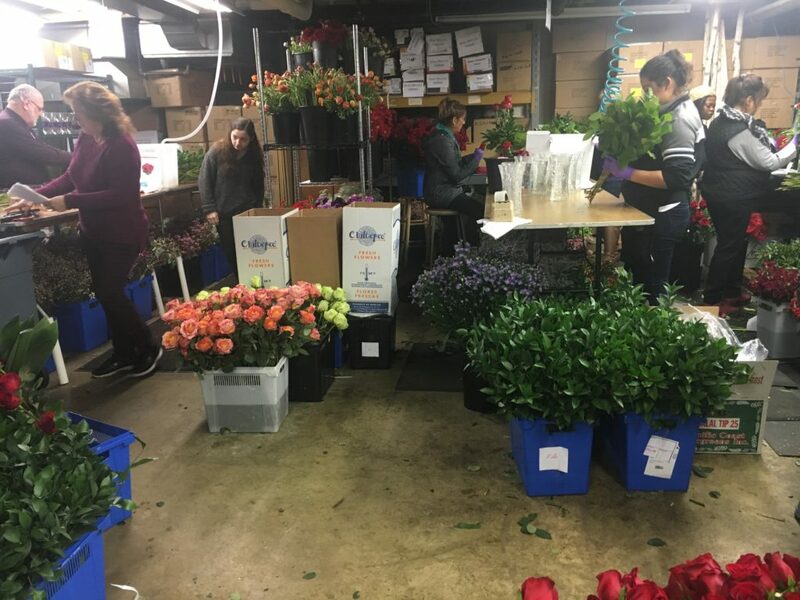 So Karin’s Florist hires more than 100 employees for all departments (designers, delivery drivers, flower processors, sales team) just to handle the Valentine’s Day rush. 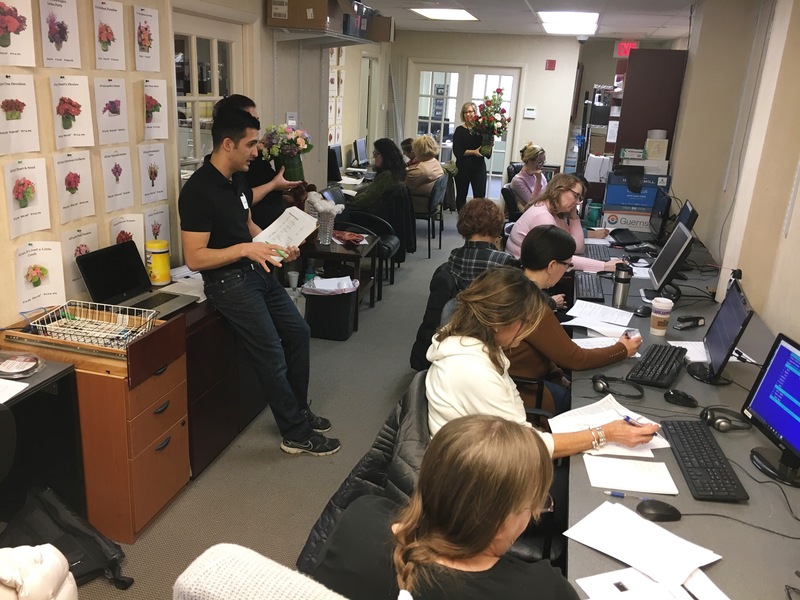 All three floors of our shop are filled with employees….processing flowers, designing arrangements, working the front counter, loading up delivery trucks…and there’s even an entire call center set up for the many over-the-phone orders that come in. A tent is also set up in our back parking lot to create even more space. 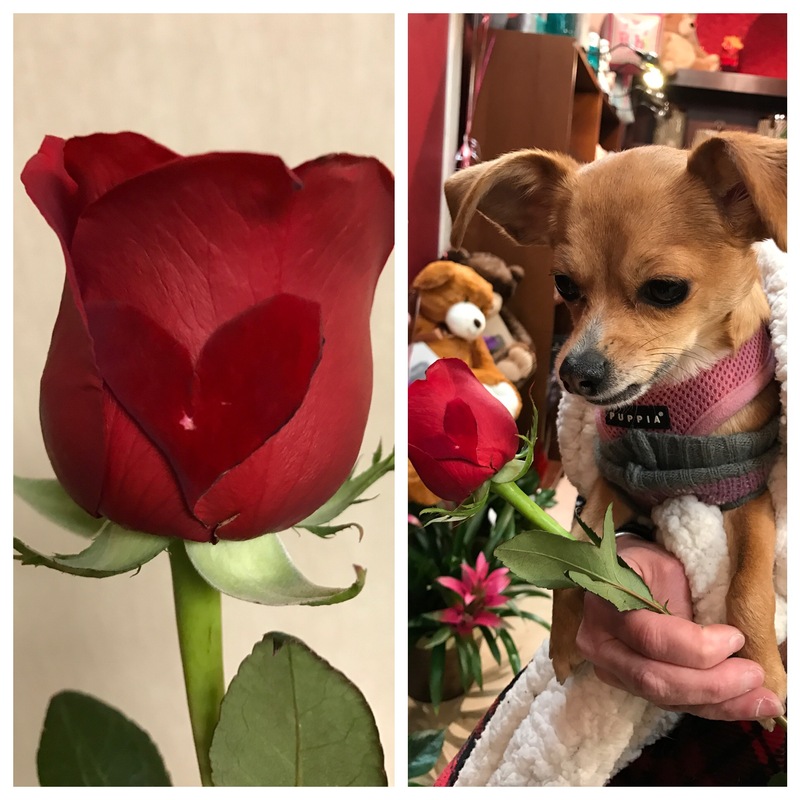 A heart shape on a rose petal – Valentine’s Day Good Luck Charm!! Our shop dog Lexi loves it! 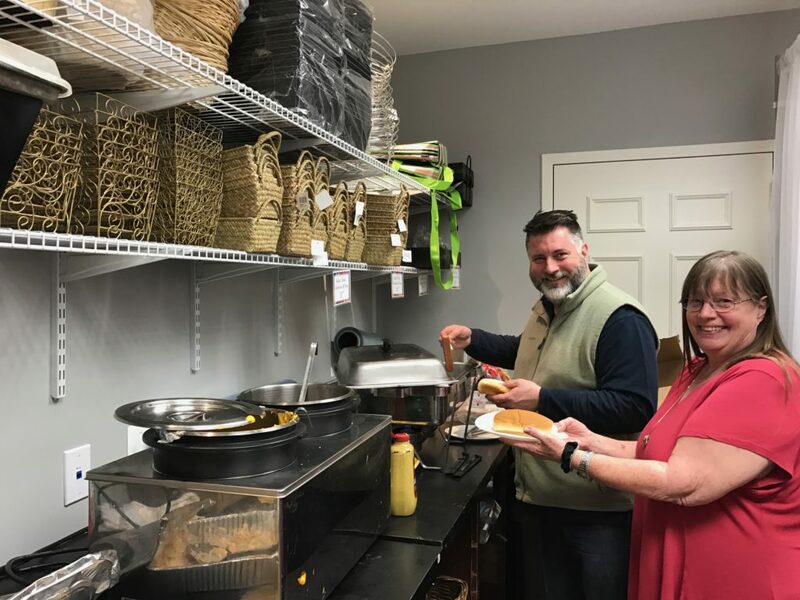 Thanks Vienna Inn for feeding our hungry, hardworking staff!! 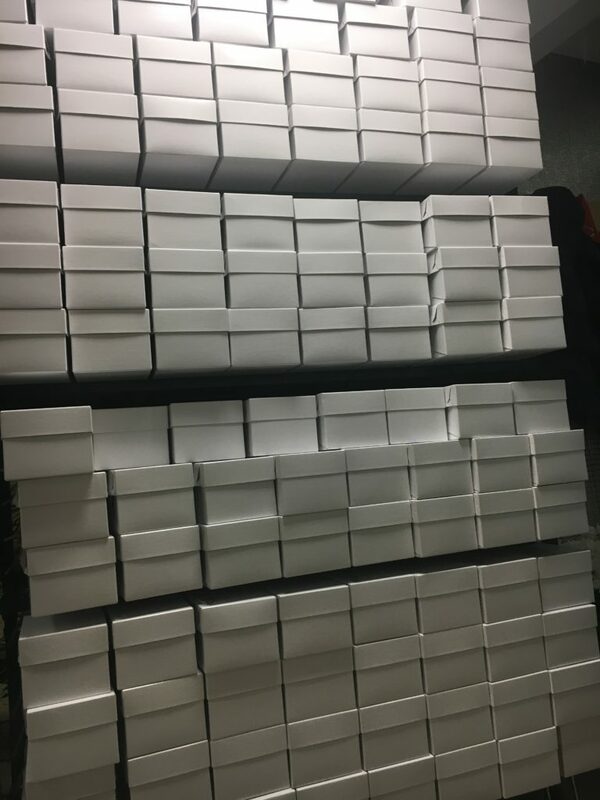 Boxes for Valentine’s Day roses stacked to the ceiling! 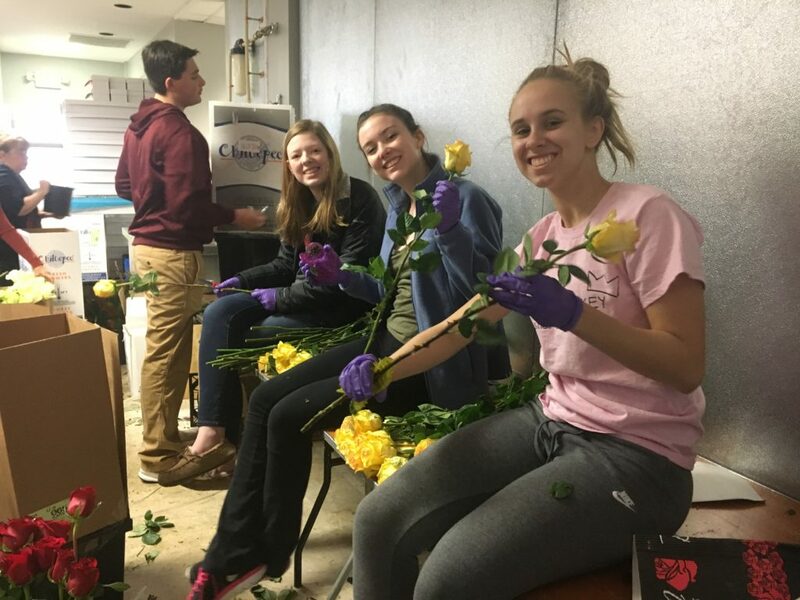 Thanks to all the local high schoolers who come out and help us process roses every year! 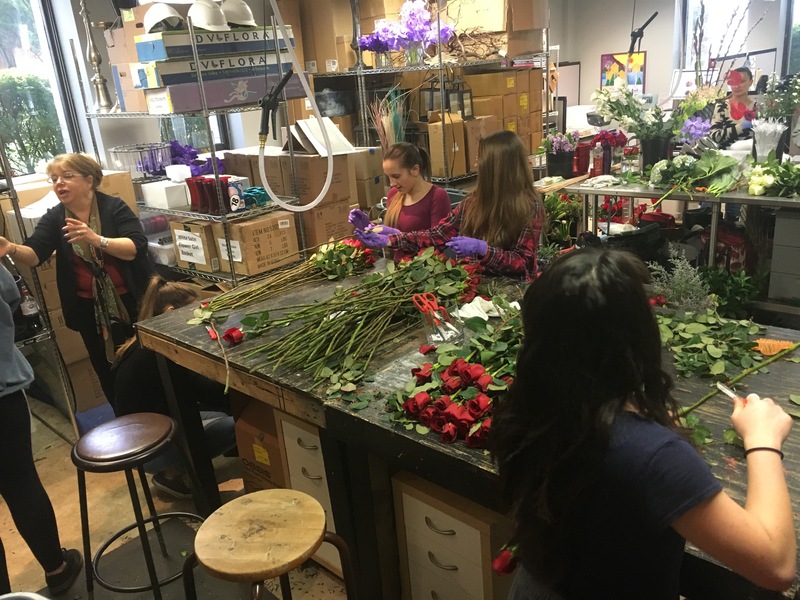 Watch this fun timelapse video of a designer working on a beautiful Valentine’s Day arrangement!! Double-time Design!